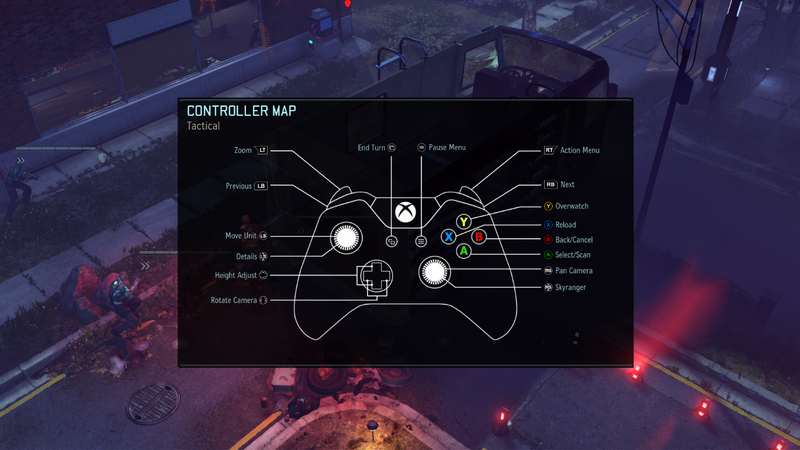 11/15/2016 UPDATE: A hotfix to address a targeting issue that was introduced in the XCOM 2 Controller Support Update has been released. All users should automatically receive the hotfix through Steam. If your Steam client isn’t downloading the update, please restart Steam. Original post is below. 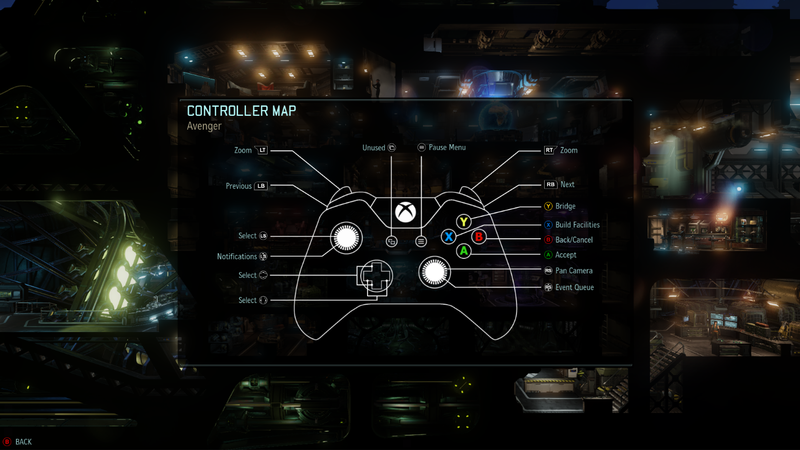 XCOM 2 now has plug & play compatibility with both the Xbox One and Xbox 360 controllers. Alternate controller options may require additional user adjustments. Fans have been requesting controller support and we’re glad to deliver. A new update for XCOM 2 is available now on Steam. The update will automatically install when starting the Steam client; if it doesn’t install automatically, please restart Steam.